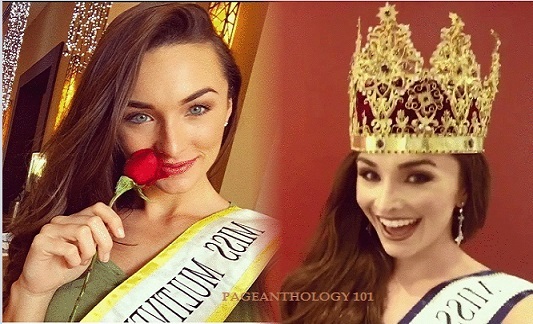 Corrin Stellakis, Miss Earth United States 2016 and Miss Earth Fire 2016, was crowned Miss Multiverse 2017 held on December 9, 2017 at the Hard Rock Hotel and Casino in Punta Cana, Dominican Republic. Corrin bested 29 beauties from all over the globe and inherited the crown from c0-American Siria Bojorquez. Now on its sixth edition, Miss Multiverse is TV Reality personality contest, broadcasted to a large international market- a great opportunity for any model/actress to brand herself.